Bordeaux. The name itself conjurs images of lazy afternoons spent taking in the scenery and sipping some of the best wines in the world. But what is it exactly that makes wines from this French region so special? Well we can’t speak for everyone, but there are at least five reasons that we love ’em. Read on to find out what they are. Like any good story, Bordeaux wine’s has two sides. 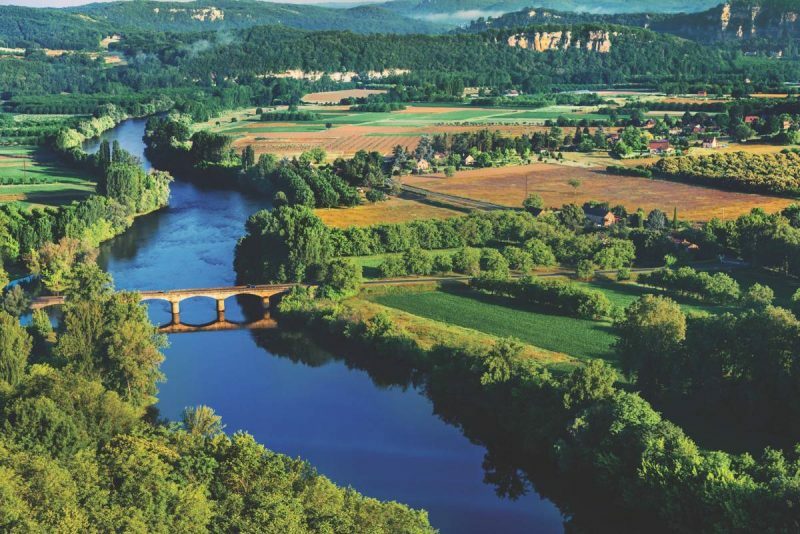 The region is divided in two by the Garonne river, and the vineyards on either side have developed their own similar, yet distinct and rigorously followed styles. It all comes down to the balance of the Bordeaux blend and the differing soils. 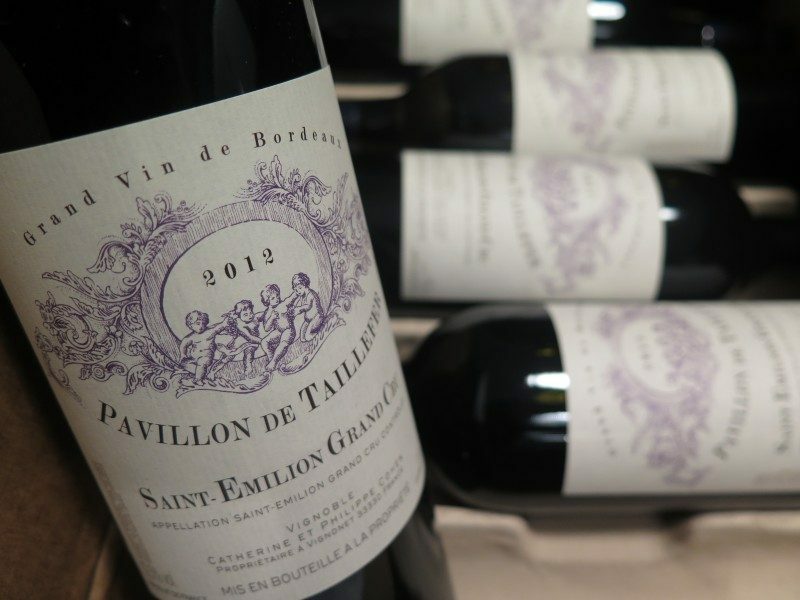 The “Right Bank” – which includes such well-known areas as Pomerol and Saint-Émilion – use a dominance of Merlot in the grape blend, grown in red clay soils that lead to bold, fruity flavours. The “Left Bank” means gravely soils an emphasis on Cabernet Sauvignon, leading to a slightly more tannic character. 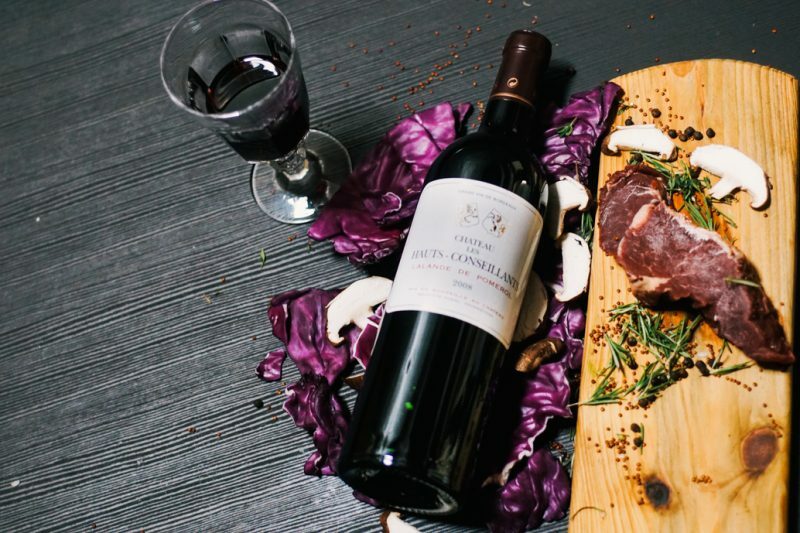 When it comes to food pairing, red Bordeaux wine is pretty versatile. But, to get the full experience, you should really be enjoying it with the cuisine of its French home. Steak frites (steak served with fries cooked in duck fat) is a classic pairing, as are meaty French staples like filet mignon, hearty vegetable dishes and a range of French cheeses. 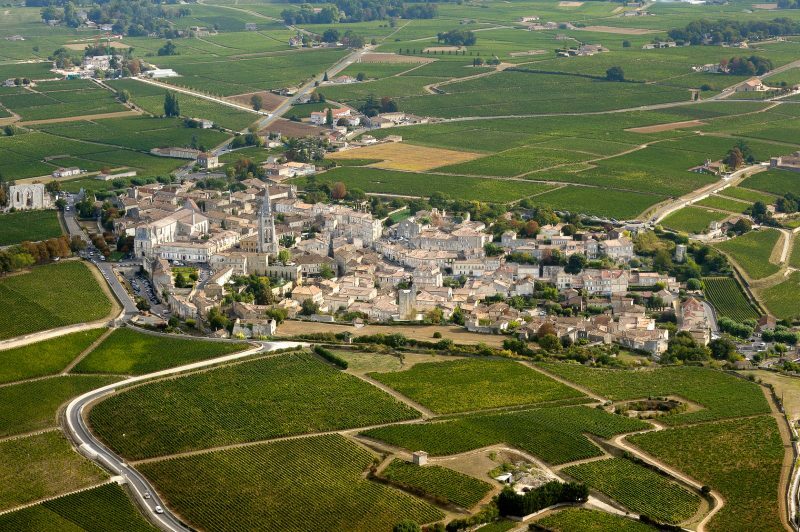 This might go without saying, but winemaking in Bordeaux has some serious history. There is evidence that the Romans were making wine here as far back as the 2nd century, and winemaking traditions here run deep. After gaining popularity with sweet white wines and even rosé in the 1700’s, eventually the kind of red wines that we think of when we think Bordeaux rose to prominence, marked by something known as the “1855 Classification”, which listed the most notable winemakers in the area. When you have a glass of this stuff, you’re tasting history, of wine and maybe even France itself. To real wine aficionados, one of Bordeaux wine’s key characteristics is how well the stuff ages. These are medium- to full-bodied red wines with plenty of tannins, and the good bottles will ages for years and years to come. 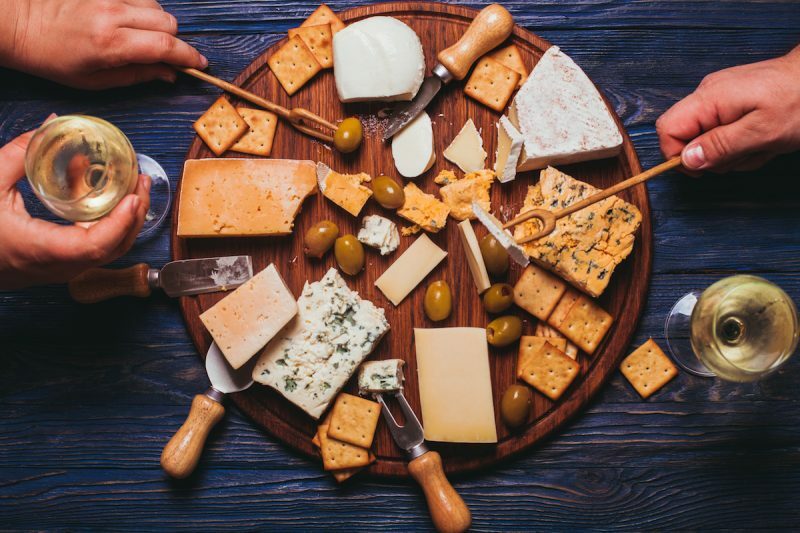 Even the affordable wines from this region will often be able to age for a long time, a great bonus if you’re the kind of wine drinker to make ‘investments’ and keep the cellar stocked. Want to do some “practical study”. 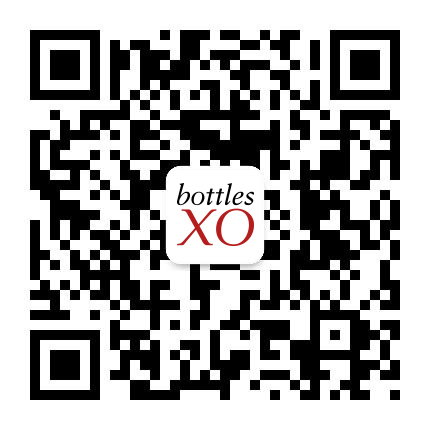 Click here to download the BottlesXO app and get a range of wines instantly delivered to wherever you are in Shanghai, Suzhou, Hong Kong and Singapore.